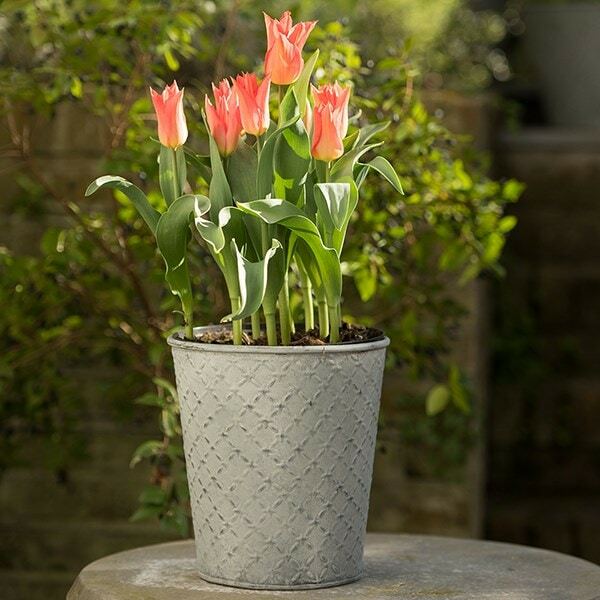 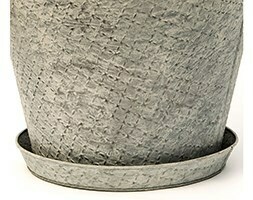 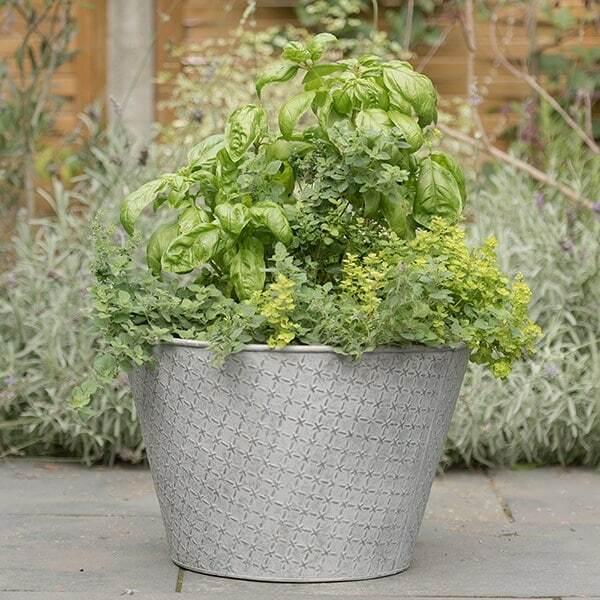 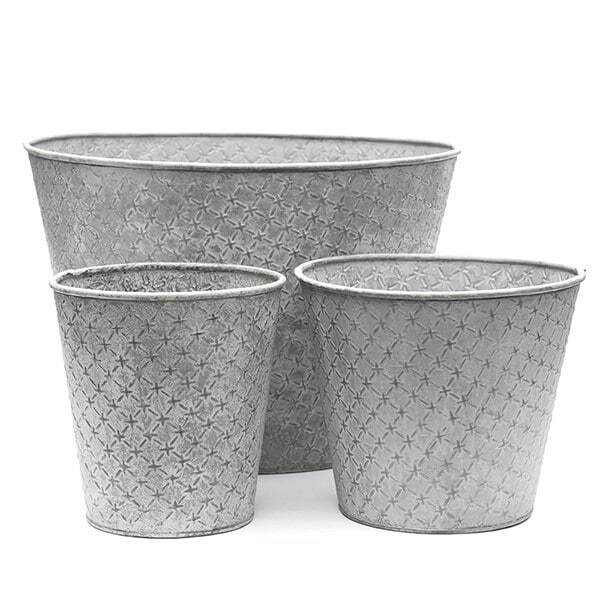 Victorian-style galvanised steel planter with embossed trellis detail, finished with a distressed zinc patina. 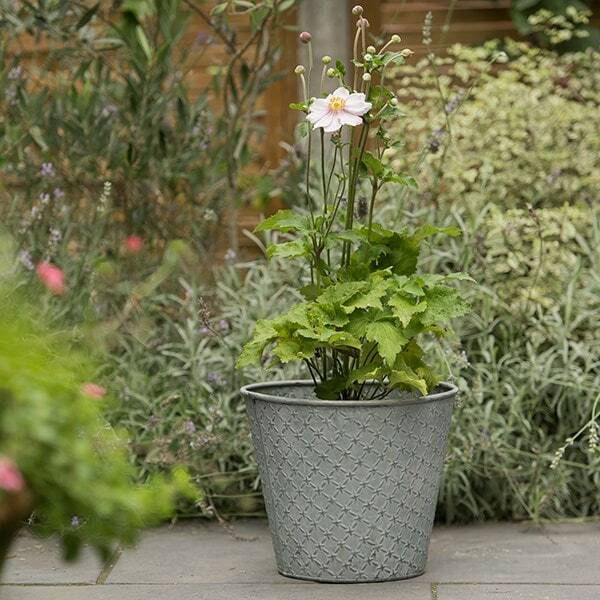 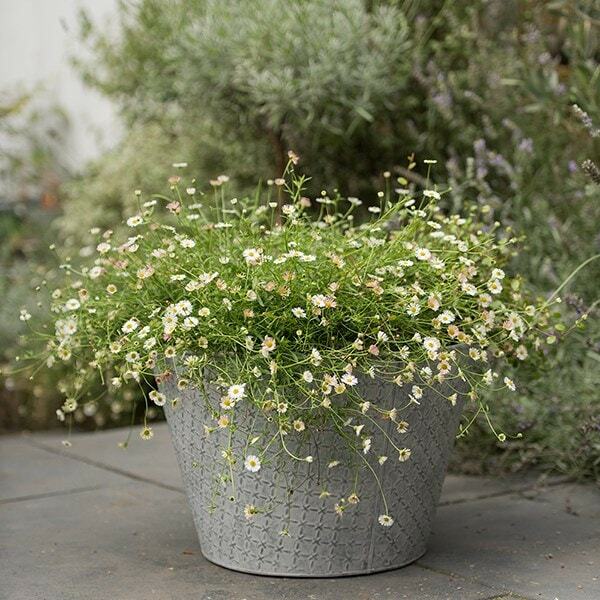 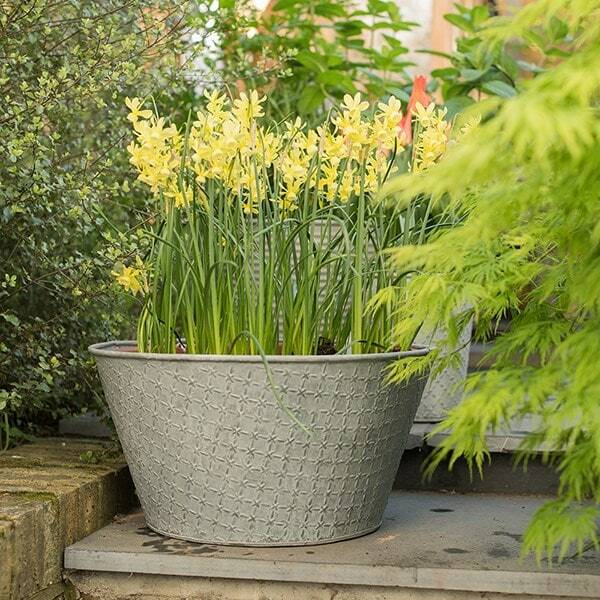 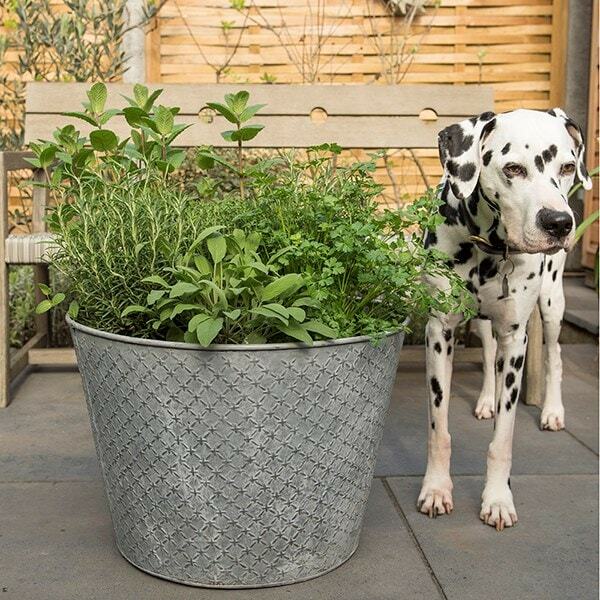 Combining vintage design with industrial steel, this versatile planter works well in both traditional and contemporary garden schemes. 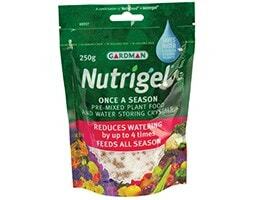 A great all-rounder for shrubs and perennials in the garden, on the patio, or in the conservatory. 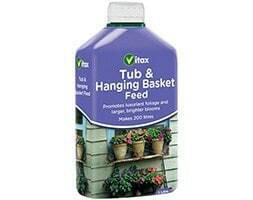 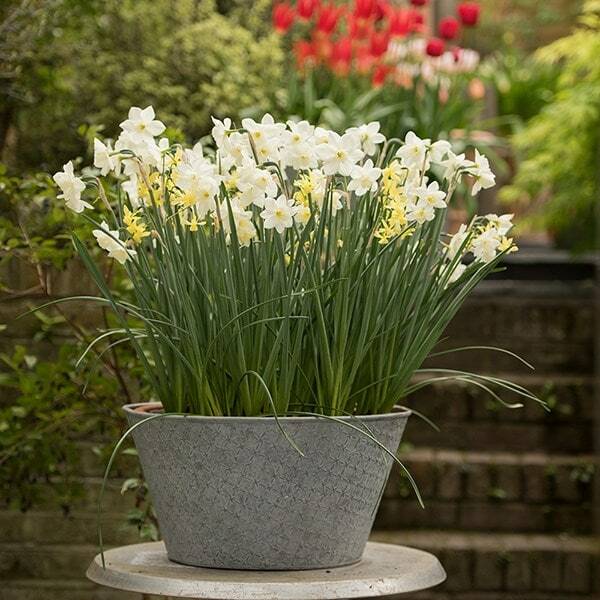 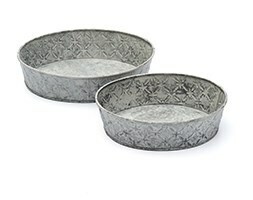 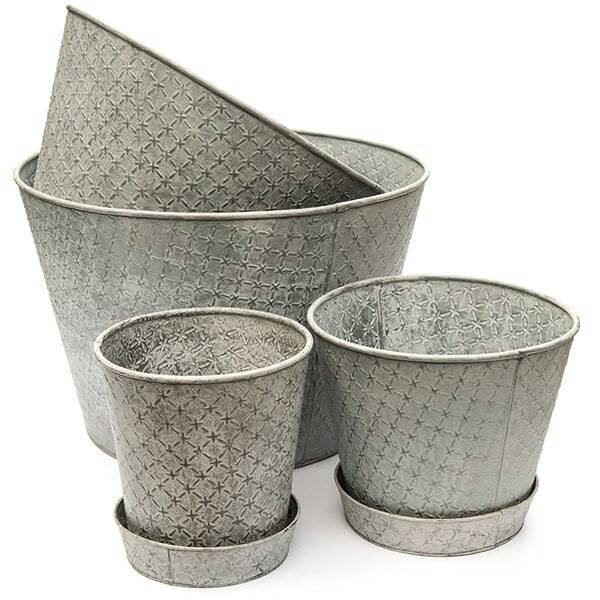 Available in a choice of 5 sizes, including one shallower tub designed for bulbs and bedding plants. 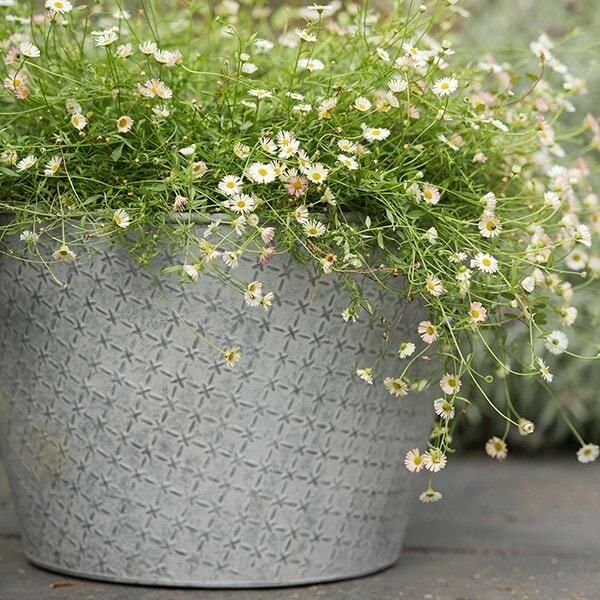 Each planter is supplied pre-drilled with drainage holes.